Hi loves! How are you all doing on this fine day? I wanted to do a rather short and sweet post about the April's Boxwalla Beauty Box* with a theme "Wandering Woman's English Spring". Unfortunately you can't receive this box any longer, since you have to subscribe to Boxwalla boxes in advance. 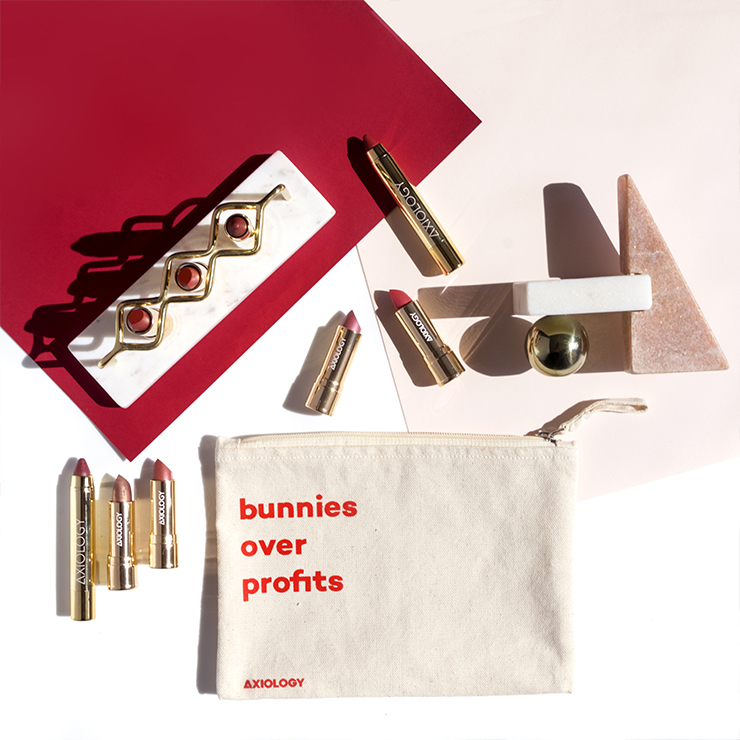 At the moment Boxwalla's instagram is all about their upcoming beauty box which you can get if you subscribe to May 25. I'm very excited about it actually and I'm sure you'll be to because The Drunken Boxwallas are featuring the beautiful Earthwise Beauty. 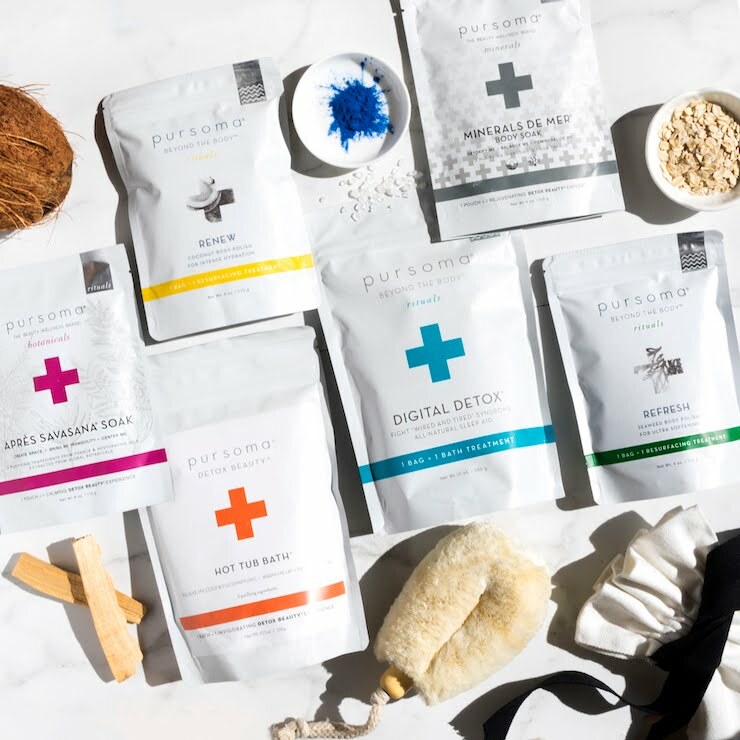 Since the brand isn't the most affordable one, now really is The time to try three of their products by subscribing to Boxwalla and get them for a very, very good price. 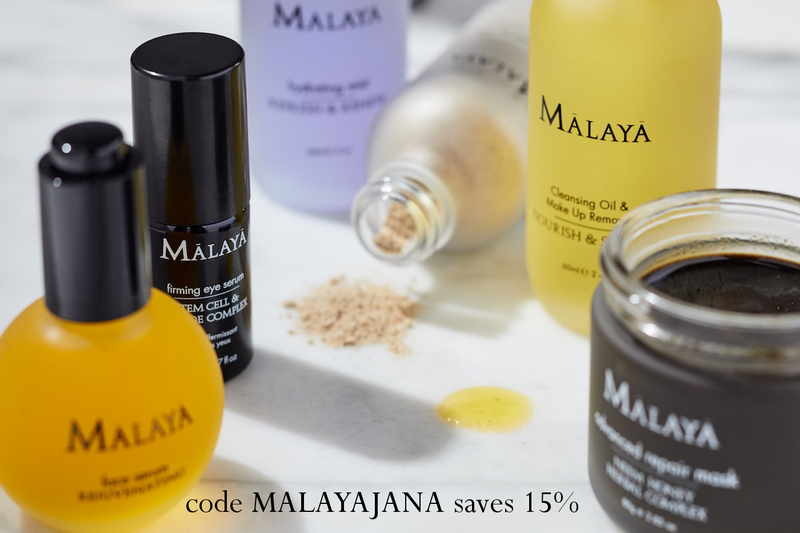 You can get three gorgeous products valued at $160 for less than $50! But enough about the June Beauty Box, I do have some things to say about the April box. 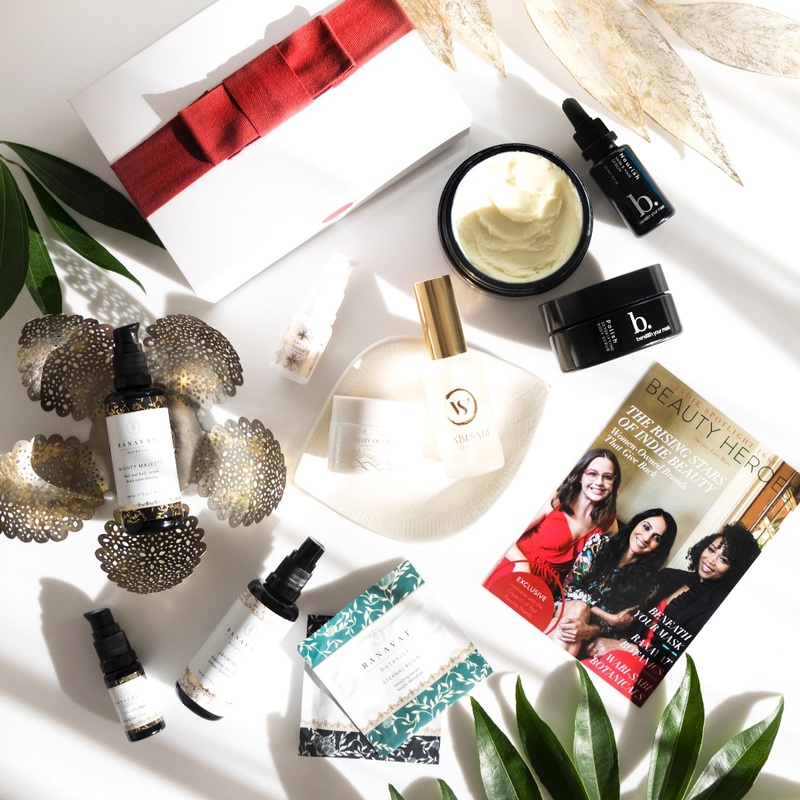 The Wandering Woman's English Spring Box is a sojourn through England in Spring, filled with hydrating drinks to quench your skin. I love how Lavanya (co-founder of the wonderful Boxwalla) each month brings us something completely different to the previous box. There are always some very exciting brands and products featured in their boxes. Her curations are wonderful and just oh so amazing. I really can't fault her + her writings are to die for magical. 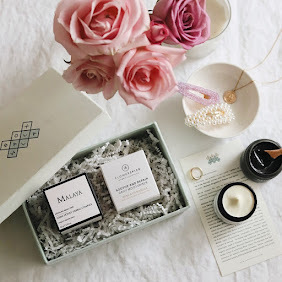 When I say box, I am talking about their beauty boxes. They do have other boxes as well, if you're more into books, film or food. Check them out here. But now let's being our journey in East Sussex, in Lisa's wildflower meadow called Amly. 100m bellow the Amly Meadow, flows an artesian spring with water rich in silver. 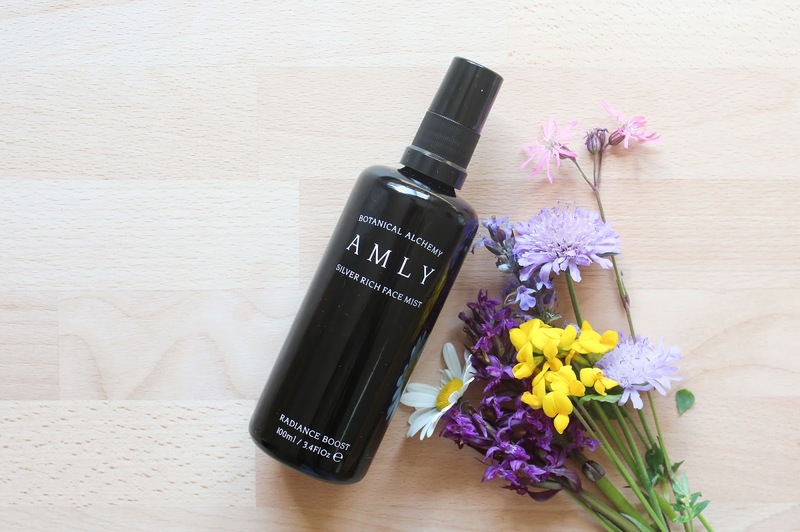 Lisa & Kerry were inspired by this healing silver-water to create Amly Botanicals and their Radiance Boost Silver Rich Face Mist. 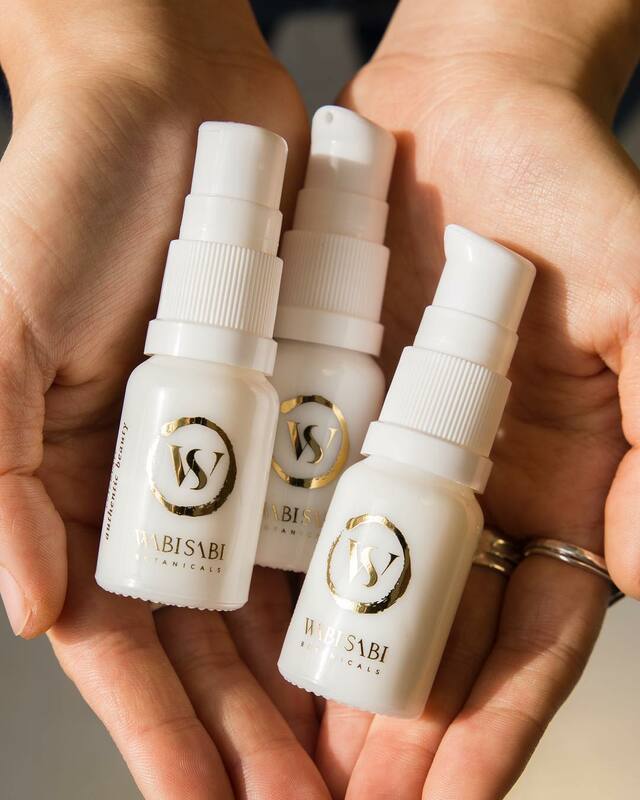 Handmade in England, this face mist is formulated specifically to relieve tired, stressed skin, but can be used by all skin types. 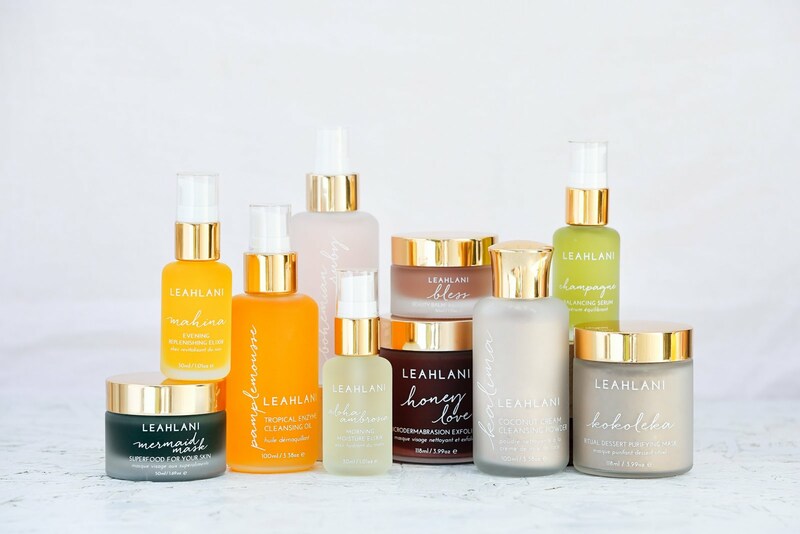 We all need a revitalising and illuminating skin product in our beauty cupboard, don't you agree? I sure as heck do! This face mist is hands down one of my favourite mists I have tried. It's so good! First of all, I love the chic and super luxurious packaging. This kind of packaging really makes my heart skip a beat. But as you know, the packaging can only do so much, the thing that really matter is what's inside. 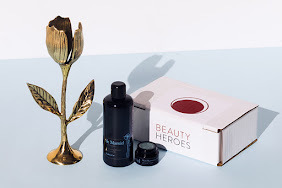 Formula is blended with organic flowers, hedgerow fruit, native herbs and exquisite essential oils of Neroli, Jasmine, Rose Otto, Chamomile, Linden Blossom and Frankincense. It smells like walking through the most wonderful and heavy scented forest garden. It. Is. Devine. I will say that I was very surprised seeing the ingredient list. 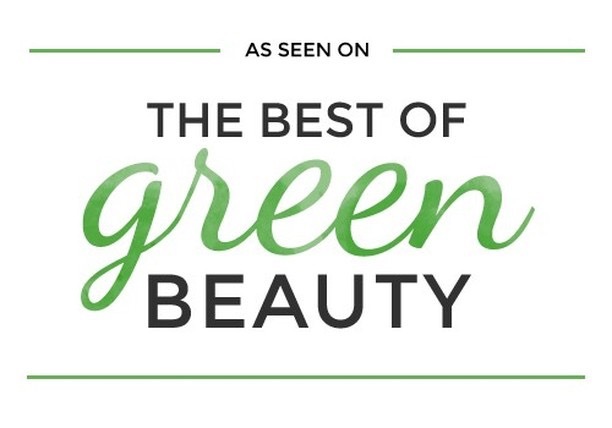 There is a lot of ingredients, including moisture-boosting Hyaluronic Acid, skin-perfecting Copper Peptides and nourishing plant Probiotics. The mist is hydrating and it really is oh so beautiful. 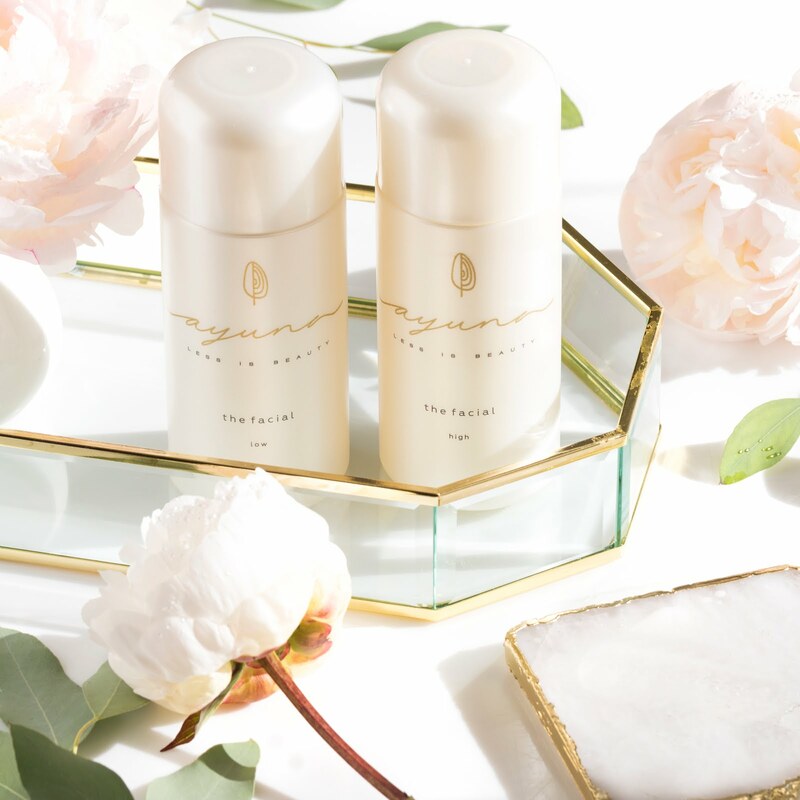 The perfect toner for the 7 Skin Method. The mist ticks all the boxes. It's full of gorgeous natural ingredients, it's hydrating, smells heavenly and also looks very nice on my bathroom shelve. From East Sussex, we land in Central London where Pedro Catala practices as a pharmacist. 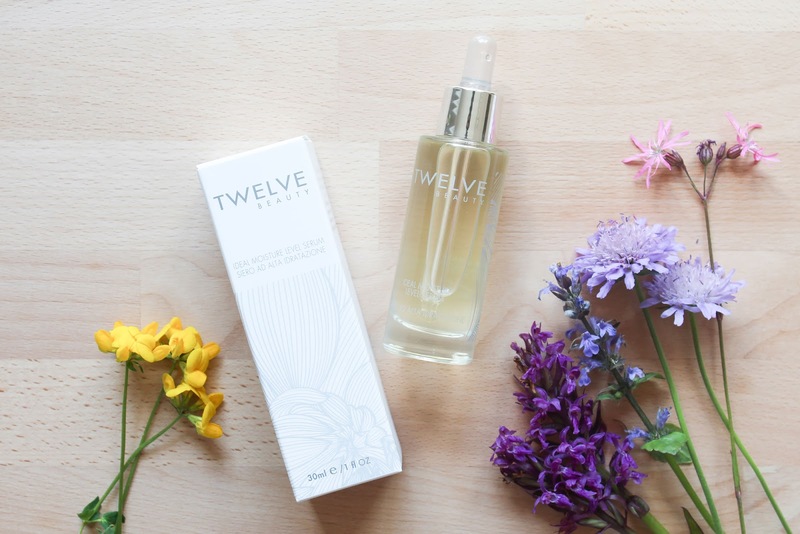 Inspired to threat his patients' post treatment reactive skin, he created Twelve Beauty, a line that exemplifies the magic that happens when the beauty of nature meets the rigors of science. 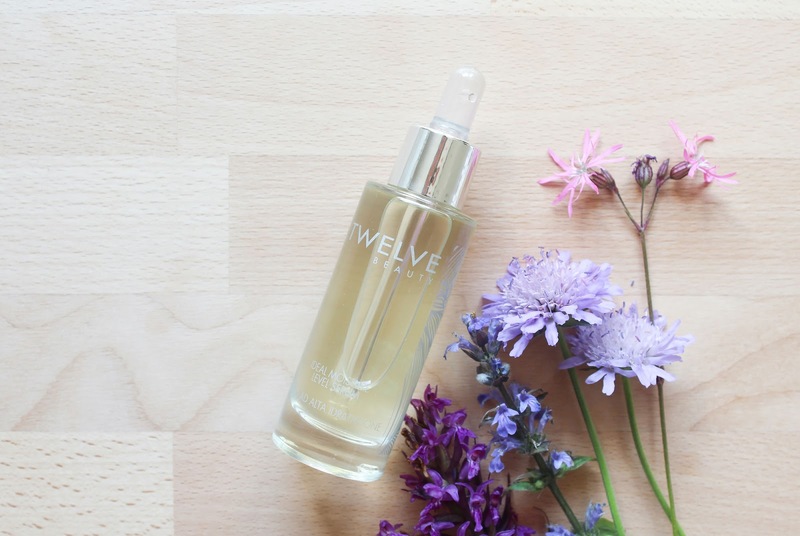 The Twelve Beauty product that was featured in the Boxwalla Beauty Box was their Ideal Moisture Level Serum, described as "deceptively light, deeply hydrating serum that forms a permeable viscoelastic film on the skin, allowing nutrients through yet preventing moisture loss from the skin". It's an interesting serum since it has water-like consistency but even tho it feels like water, it feels completely different on the skin as "plain old" water does. It packs a punch oh hydration and plumps up the skin. I haven't used it for long but I quickly noticed my skin to be plumper and bouncier. 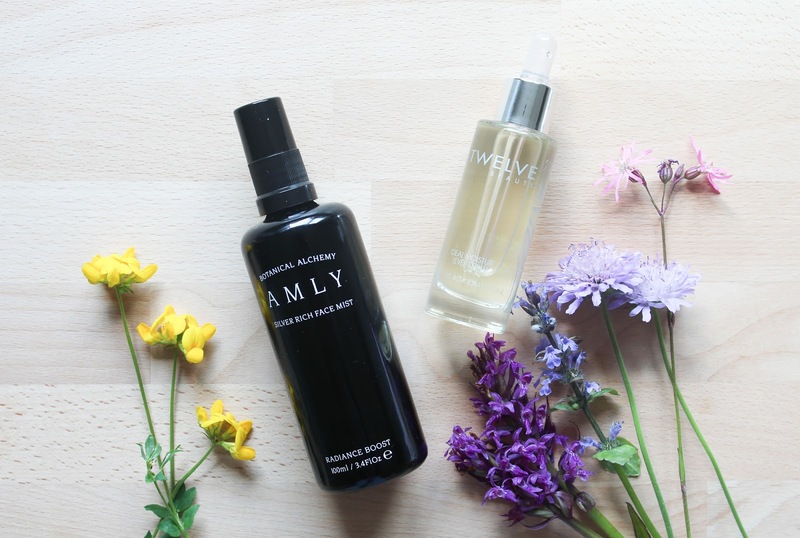 Both products bring so much hydration to my skin and they really are so beautiful. I've been enjoying them thoroughly and I'm very excited to keep on using them and reaping all their benefits. As I've said this box is no longer available but definitely check out the June Beauty Box: The Wandering Wood Nymph's Sun Kissed Alchemy. And yes, there will be a sunscreen in there. Read more about Boxwalla boxes and their philosophy in my post and if you're interested in joining you can subscribe here. I almost forgot but I again have to mention how much I love the carefully crafted tree-free handmade paper that each Boxwalla box is made of, and the fact that the products fit perfectly into them. Perfectly-sized boxes are my jam, I always love and appreciate that.